Alex Johnson has been Tri-C’s president since July 2013, and during that time has led the College to record numbers of graduates while strengthening the core mission of providing affordable access to higher education. His hiring represented a return to Tri-C, as Johnson served as president of the Metropolitan Campus in Cleveland from 1993 to 2003. He is the fourth president in the history of Tri-C, which is the state’s oldest and largest community college. He also served as chancellor of Delgado Community College in New Orleans and president of the Community College of Allegheny County in Pittsburgh. Johnson is highly regarded within the higher education community through his work with organizations such as the American Association of Community Colleges, the National Labor College and the Association of American Colleges and Universities. David Kuntz has been Tri-C’s executive vice president of administration and finance since February 2016. He brings more than two decades of financial management experience and executive leadership to the College, where he oversees a $300 million budget and multiple administrative departments. The Tri-C graduate and lifelong Northeast Ohio resident firmly believes in the College’s mission, vision and values. 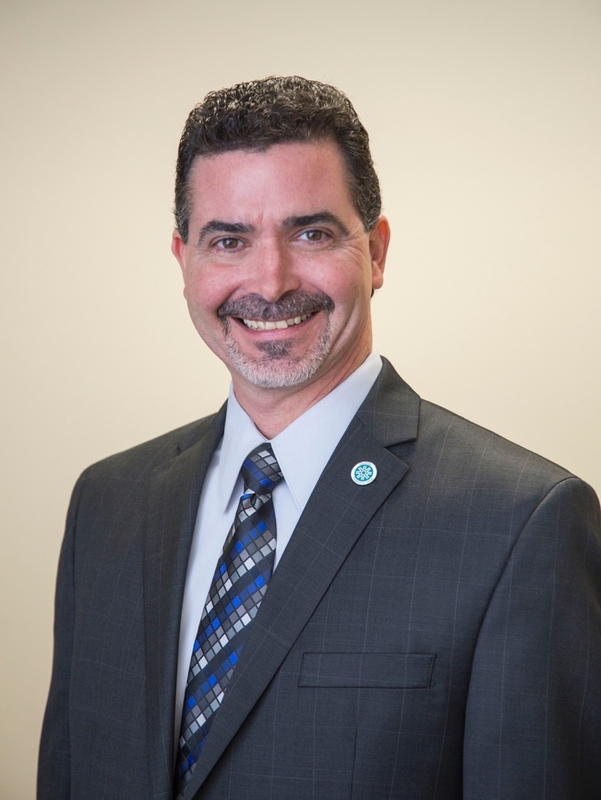 He came to the College following seven years as the chief financial officer at Cleveland Metroparks, where he earned accolades for his financial stewardship of the agency. He is a certified public accountant. Karen Miller has been Tri-C’s provost and executive vice president of Access, Learning and Success since February 2017 and a key College leader for almost two decades. She has been instrumental in developing and implementing Tri-C’s strategic plan and in recent years spearheaded initiatives that raised graduation rates to historic highs. Past positions at the College include vice president of institutional research and enrollment management and dean of student affairs at Metropolitan Campus. Miller has presented at numerous academic conferences and held board positions with the Ohio Articulation and Transfer Network and the American Association of Collegiate Registrars and Admissions Officers. 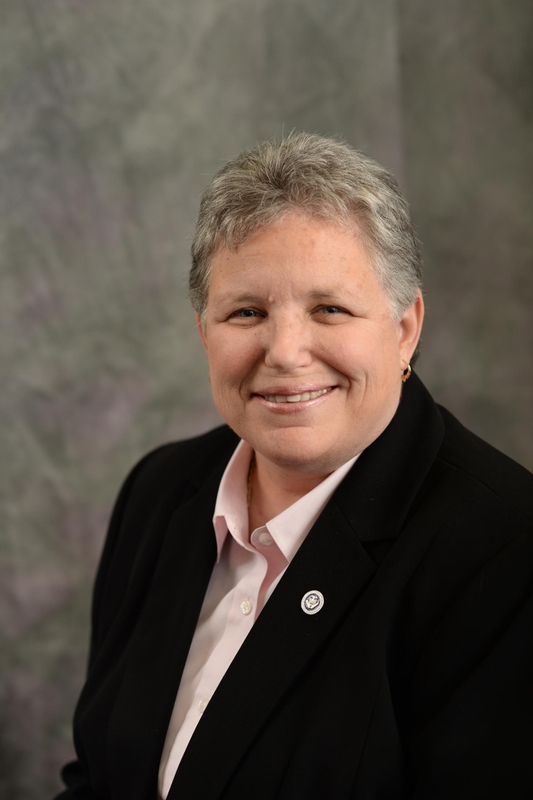 Terri Pope has served as president of the College’s Westshore Campus in Westlake since October 2013. She brings a unique perspective to the position forged through experiences as a Tri-C student, instructor and faculty leader. Pope joined the College as an adjunct biology instructor in 1988 before becoming a full-time instructor in 1991 and a tenured professor in 1997. She received Tri-C’s Ralph M. Besse Award for Teaching Excellence in 2012 in recognition of her inventive classroom style that brought the curriculum to life for her students. Pope credits her academic and leadership success with her start at Cuyahoga Community College. Michael Schoop has been president of the College’s Metropolitan Campus in Cleveland since May 2006. He has made community involvement a priority during his tenure, serving on the boards of non-profit agencies such as Burten, Bell, Carr Development, Inc., an organization dedicated to revitalizing blighted neighborhoods; Campus District, Inc., which focuses on economic development initiatives near the College; and the Black Professional Association Charitable Foundation. Schoop is a frequent speaker at regional and national conferences on the future of higher education. 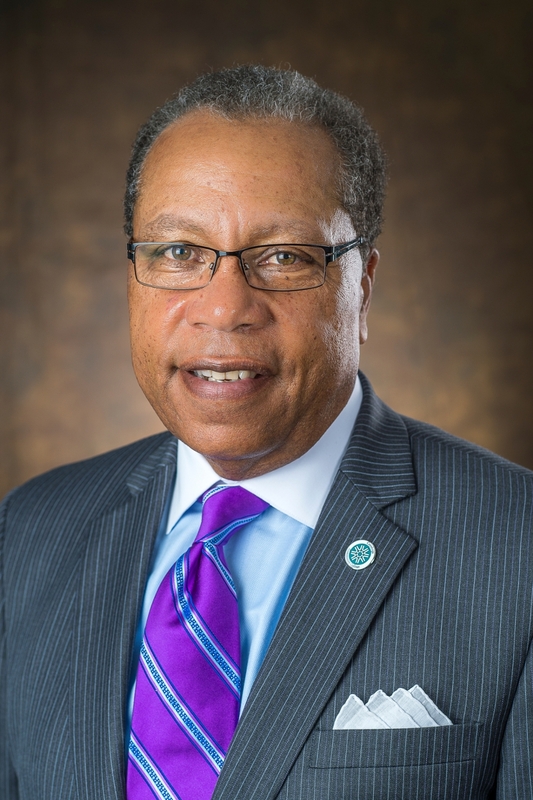 He came to Tri-C from the City Colleges of Chicago, where he served as a vice president of academic and student affairs and chief academic officer. 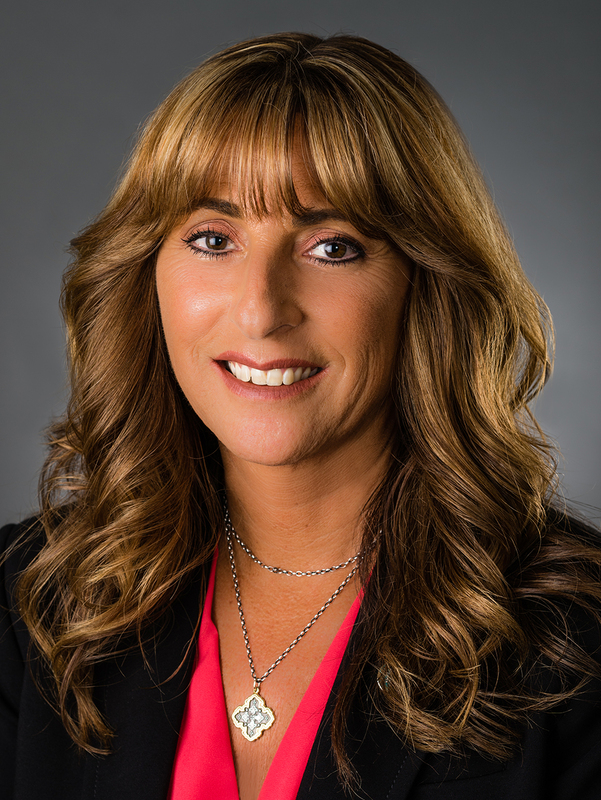 Donna Imhoff has served as president of the Western Campus since February 2016. Imhoff spent the past three decades at Community College of Allegheny County in Pittsburgh, where she rose in the ranks to become president of the largest campus in the CCAC system. 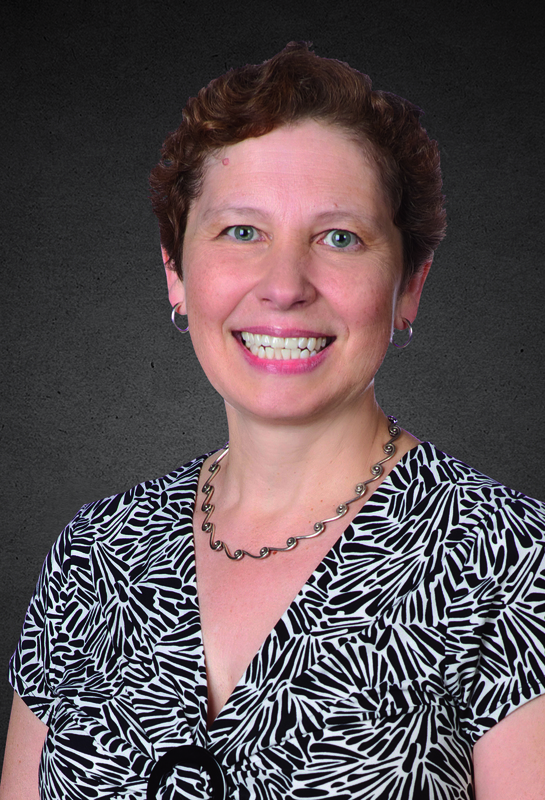 Imhoff holds a doctorate in social and comparative analysis education from the University of Pittsburgh, a master’s degree in school psychology from Duquesne University and a bachelor’s degree in rehabilitation education from Penn State University. Robert J. Peterson has served as president and CEO of Tri-C’s Corporate College since October 2012. Corporate College offers Northeast Ohio businesses professional training and development opportunities at state-of-the-art facilities in Warrensville Heights and Westlake. Peterson ’s background – which includes a blend of executive, legal and financial experience gained over more than 30 years in Greater Cleveland – provides him a unique perspective on the needs of local companies . He came to Tri-C after overseeing and managing operations at Cleveland’s I-X Center, the eighth-largest convention center in the United States. 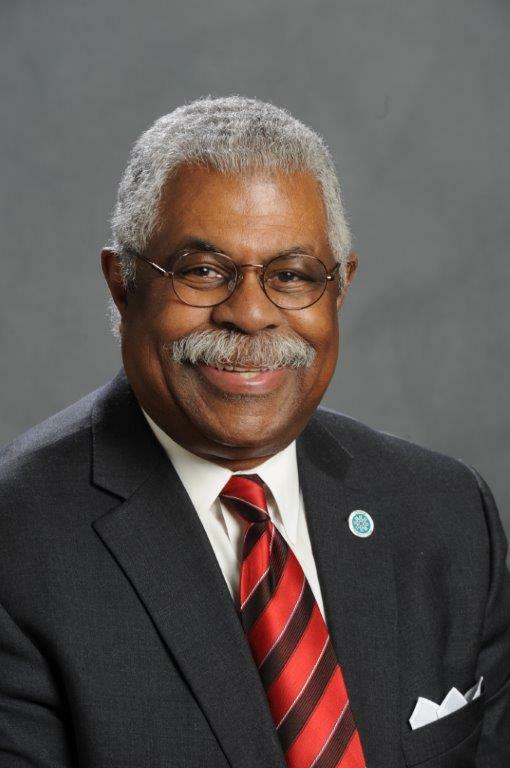 William H. Gary, Sr., has served as Tri-C's executive vice president of Workforce, Community and Economic Development (WCED) since July 2014. WCED is the College’s training arm, which prepares the workforce of tomorrow for jobs in fields such as manufacturing, information technology, health care and public safety. Gary views Tri-C’s role as critical to building a vibrant economy in Northeast Ohio. His background includes more than three decades of private and public sector management experience in a variety of fields. He came to Tri-C from Northern Virginia Community College, where he led economic development initiatives and oversaw job training programs.